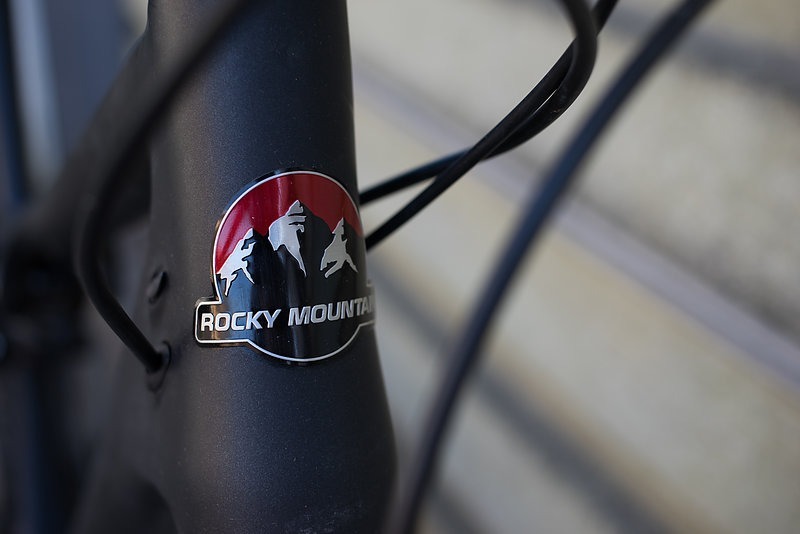 The second year of the Rocky Mountain Thunderbolt BC Edition provides us a bike that defies traditional spec and provides adjustable geometry, designed for riders who are looking to push the boundaries of XC. This beefed up version of the Thunderbolt begged to be pushed to its limits. 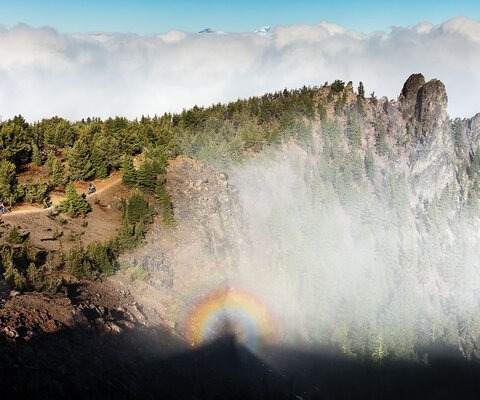 So for two months I sought the ends of the bike’s capability on everything from mellow out-and-back loops to terrain some might deem as “a bad idea” with a short travel bike. I was searching to answer the question of whether this is an XC bike with trail chops, or more of a well rounded trail-slayer, ready to take on the whole mountain. Rocky's BC2 pivot system is lighter and stiffer than conventional bearing pivots and uses grease ports for easy maintenance. 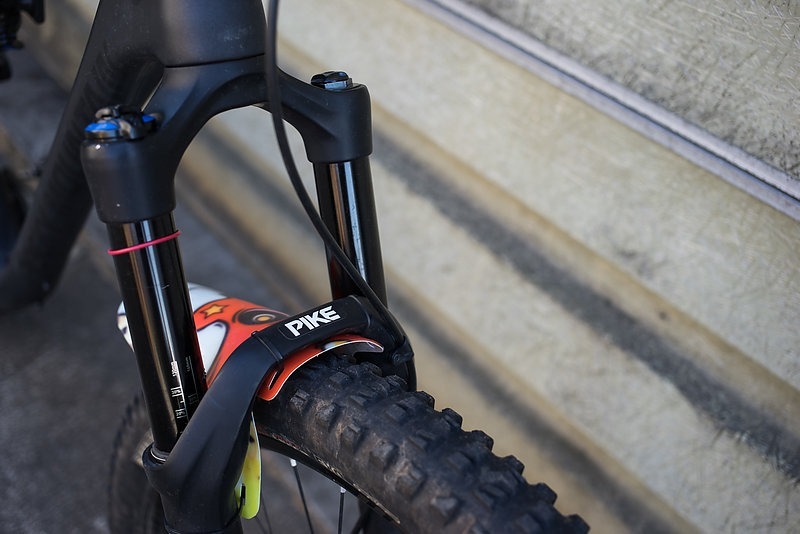 The Ride-9 system allows riders to adjust the bike's geometry for different types of terrain. 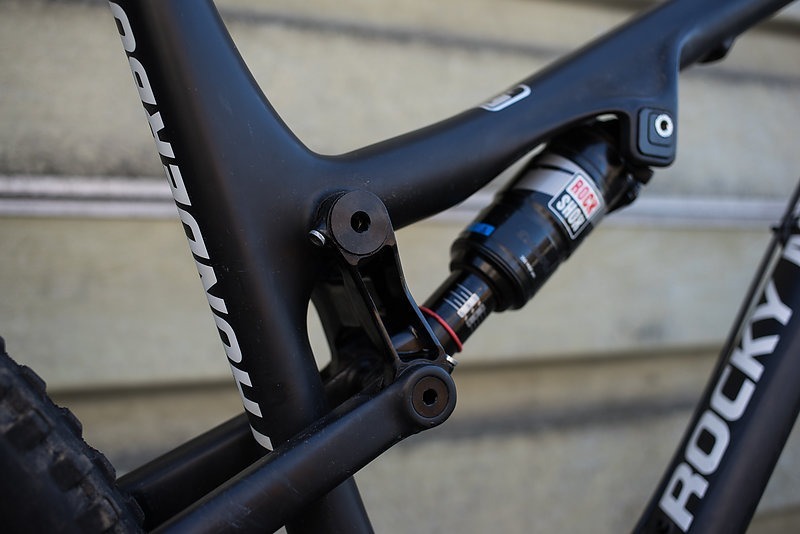 With 120mm of rear travel and 422mm chainstays, the Thunderbolt certainly is snappy. 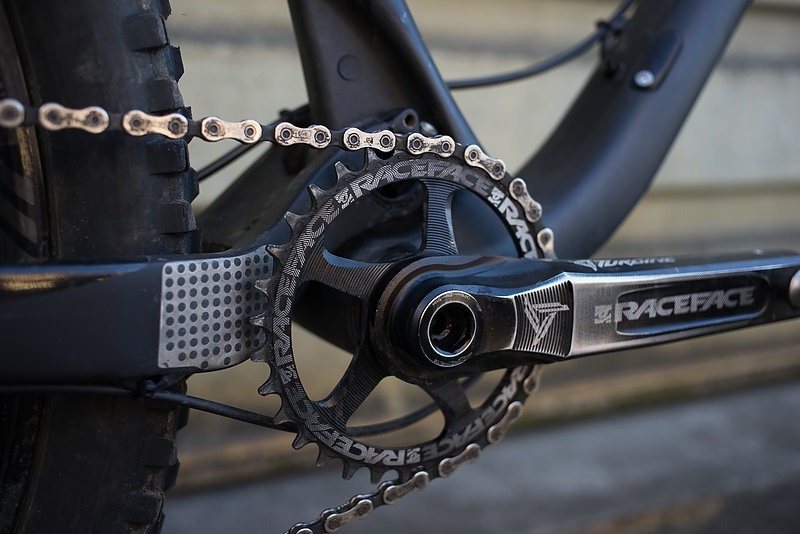 A 1x11 drivetrain is pretty much standard on trail rigs these days and the Thunderbolt BC Edition is no exception. 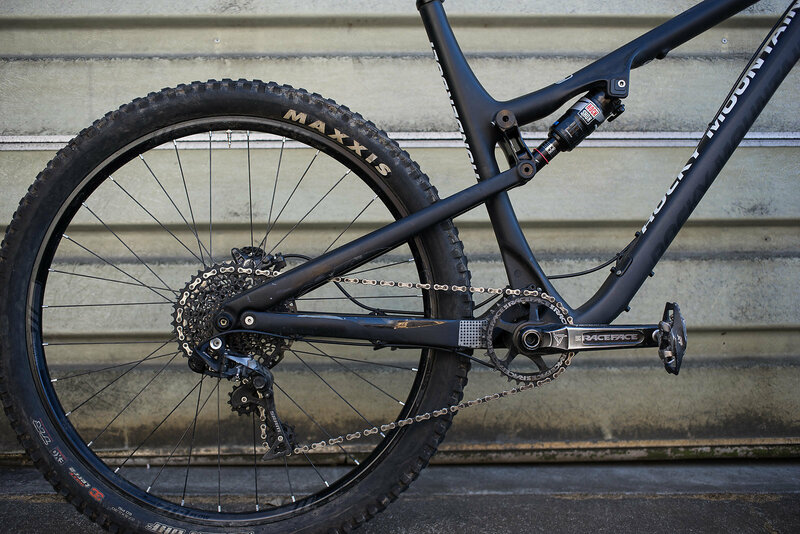 The chosen Raceface components help turn this short-travel bike into a trail machine that is maxed out for the downhill. 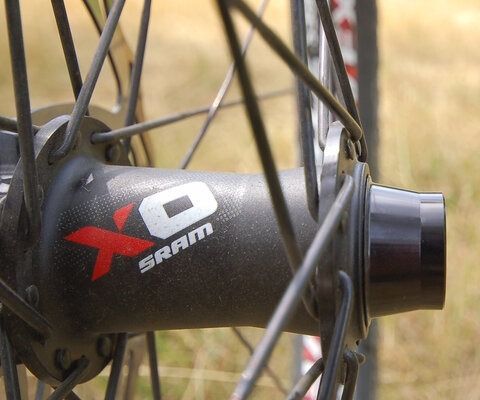 The burlier elements mixed into the Thunderbolt’s DNA are Stans Flow rims and hubs, a Rock Shox Pike and Shimano’s celebrated M8000 XT brakes. 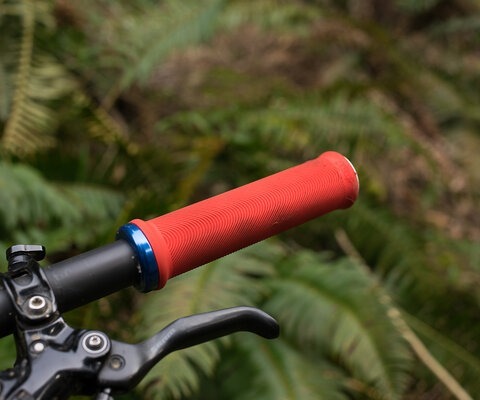 In order to better match the bike to my intended trails and other bikes I am comfortable with, I swapped the Ardents for a pair of DHFs, the stock stem for a shorter one and Next bars for wider Renthals. That said, as conditions dried out as summer baked the local trails dry, I switched back to the Ardent on the rear, but kept the other DHF for the extra braking and cornering grab. 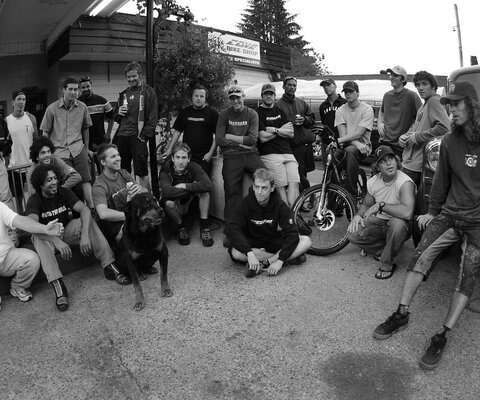 The Thunderbolt came with Rocky’s Ride-9 system, which gives the rider the ability to adjust the bike’s geometry to match their needs and desired riding style. 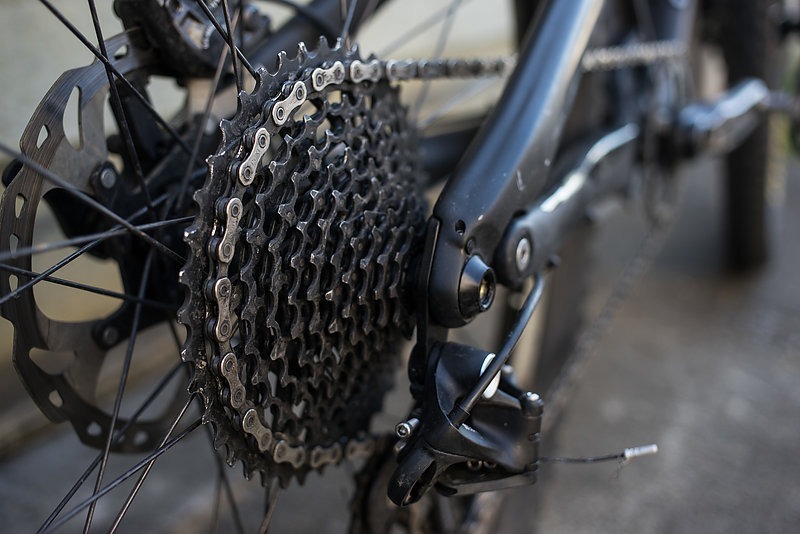 Simply pull a couple bolts holding the shock and you’re pretty quickly making radical changes to the bike’s numbers, with a total of—you guessed it—nine different options to pick from. 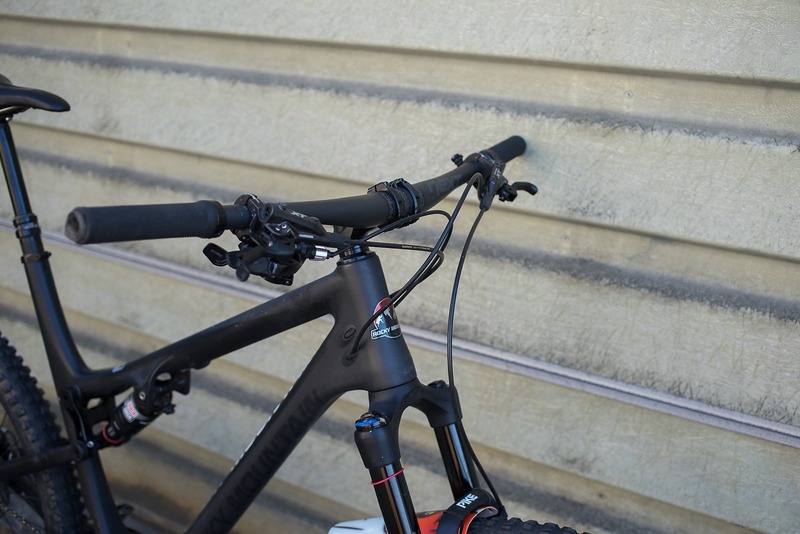 As you also might guess, I set the bike’s geometry to its slackest, most aggressive setting so I could get the head tube angle to where I typically prefer (66.5º). I sort of felt like that was the only option. 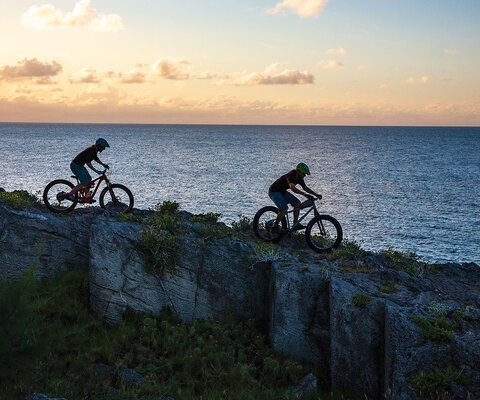 The other positions are suited for lighter and heavier riders as well as riders looking to achieve better climbing prowess and traction, as it levels the leverage ratio of the shock. As a bike trying to transit categories, I was a little disappointed that ostensibly the forward position was the only option that achieved what I believe to be “trail bike” geometry numbers. 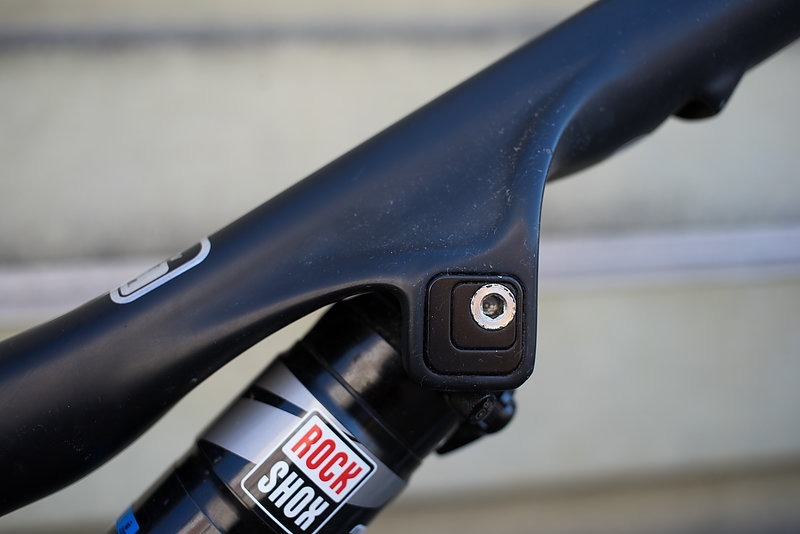 Raceface NEXT carbon bars keep the weight off and the control on point, especially with the 35mm stem. 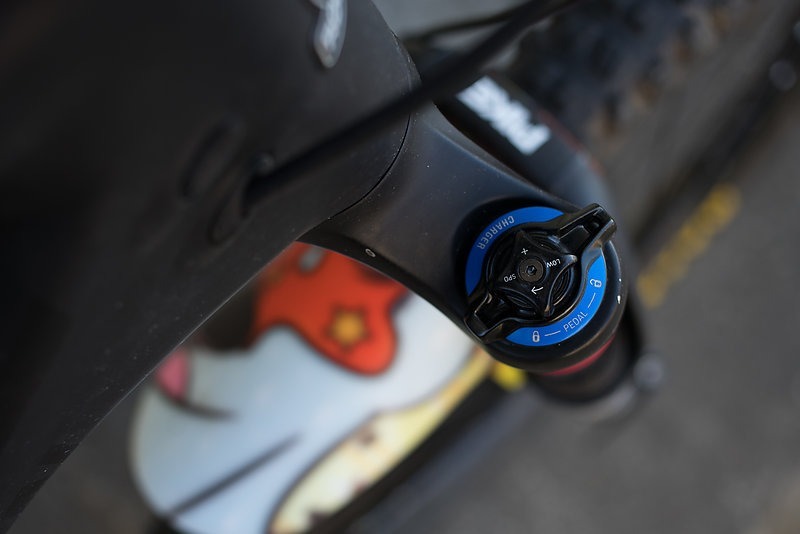 RockShox's Pike RCT3 has a charger damper, adjustable rebound and a 3-position compression threshhold. The 130mm Pike ensures that the Thunderbolt handles whatever is in front of it with grace, but a limited amount of travel can only go so far. 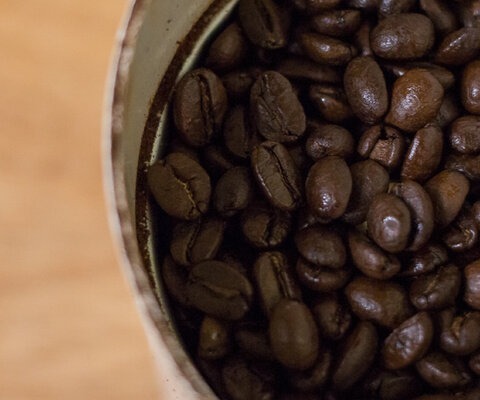 So let’s smash it into things, shall we? I’ll get it out of the way immediately—climbing with the Rocky Mountain Thunderbolt BC is like cheating. Hopping on the bike for the first time felt like everyone else in my group was working harder than me. Likely because my bike was ~15% lighter than my regular whip. I flew up climbs feeling like I had more power on tap and overall less winded. 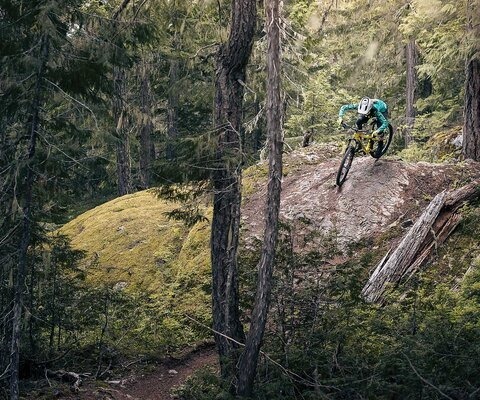 Regardless of the bike being dialed into the slackest position, it whipped around corners and hunted traction, feeling quite sprightly all the while. 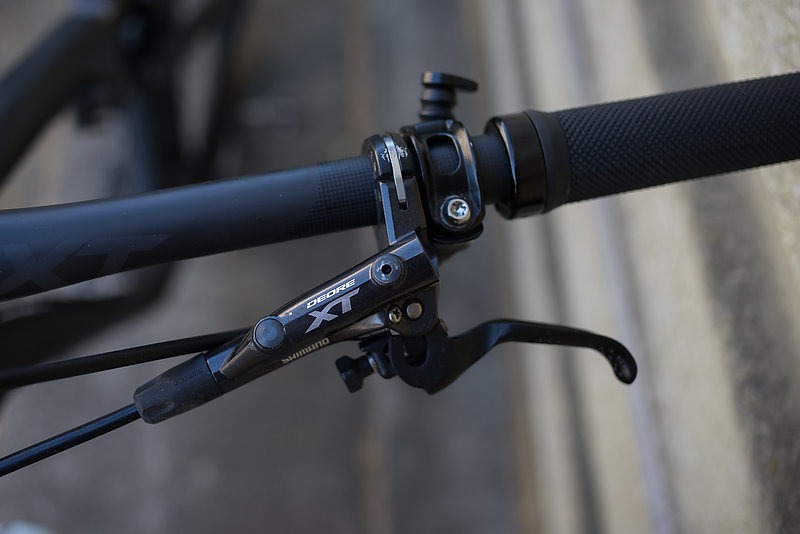 Not mired down by gobs of travel, I found myself simply carrying more speed through technical sections of trail, riding high in the suspension while the bike’s 422mm chain stays gave it a great, effortless feel in corners, tracking turns like it was purpose-bred for it. Only when pointed straight downhill on the rough and fast is where the bike began to beg for mercy. The quite-progressive 120 mm of rear wheel travel began to lose traction by skipping over holes and off of roots even, so to counteract that I backed off the rebound 3 clicks and bumped up the sag to 35% and the bike settled down. 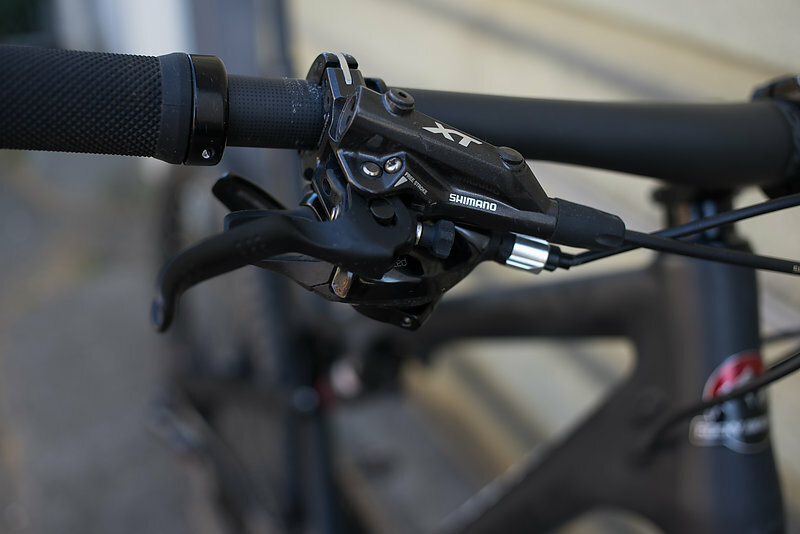 Shimano Deore XT brakes are a good fit for the Thunderbolt's trail savvy setup. The Reverb Stealth's hydraulic system always seems to need less maintenance than other mechanical options. 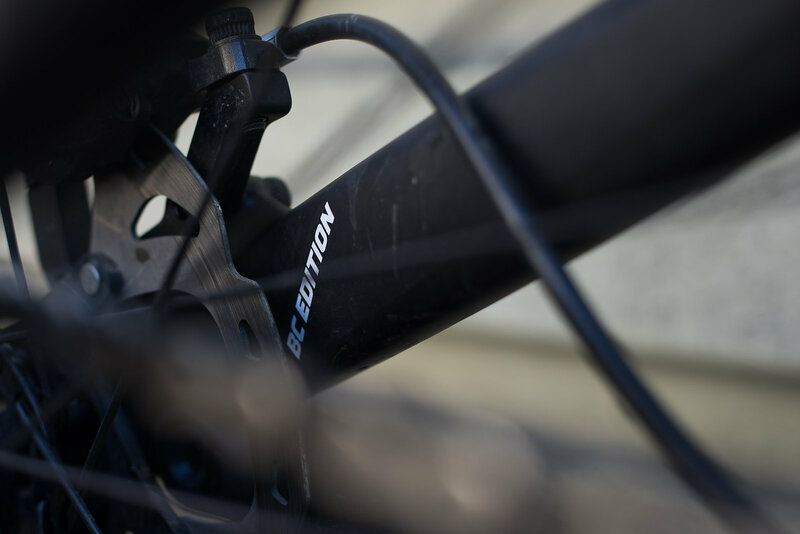 The whole bike has a clean look thanks to the matte black, smooth lines and internal cable routing. The Thunderbolt BC Edition is tricked out with components that make it a true trail rig, but the travel and geometry don't quite match. The Thunderbolt is equipped with 180mm rotors that can handle the long descents that this bike is meant for. 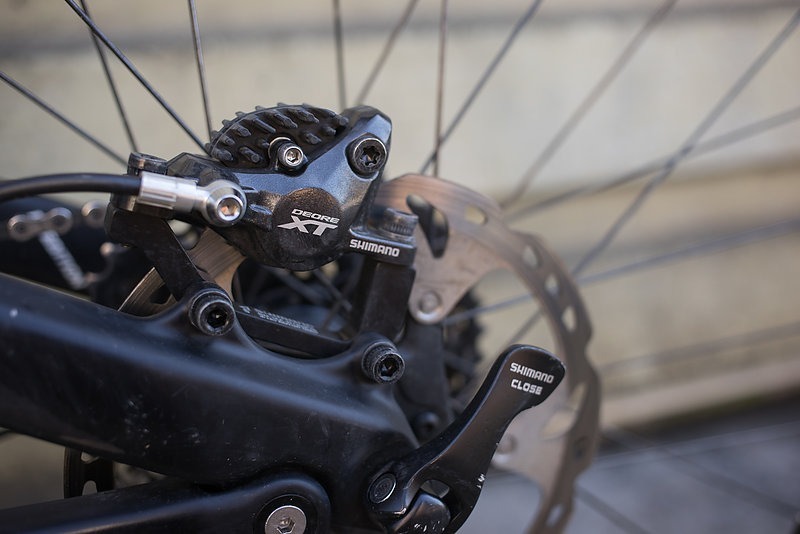 Shimano's Deore XT brakes have consistent stopping power that is just the right amount of touchy. This worked well but some of the characteristics that made the bike so fun in other places began to suffer. Here, I believe, is where the greatest difficulty in creating a short travel trail bike is. 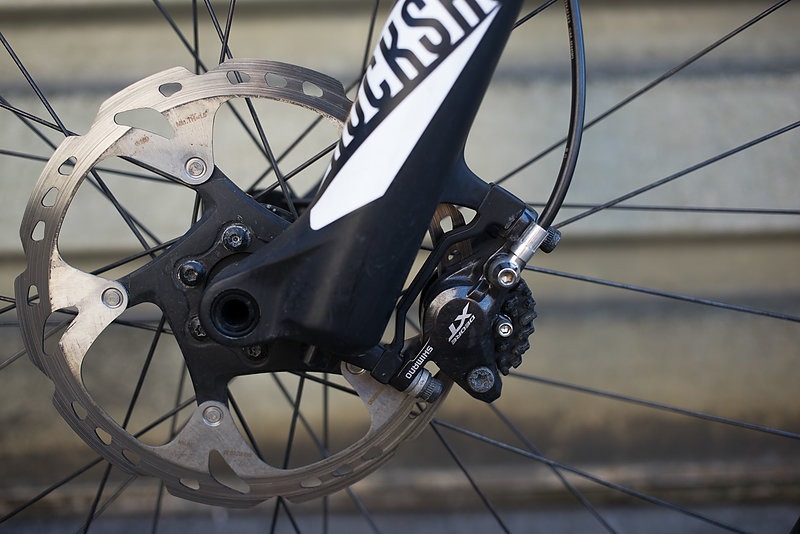 The suspension “sweet spot” becomes more elusive—I struggled to find the perfect balance to avoid bottoming out, a manageable rebound damping without packing out and compression damping that allows a solid platform from which to jump the bike and power through berms. 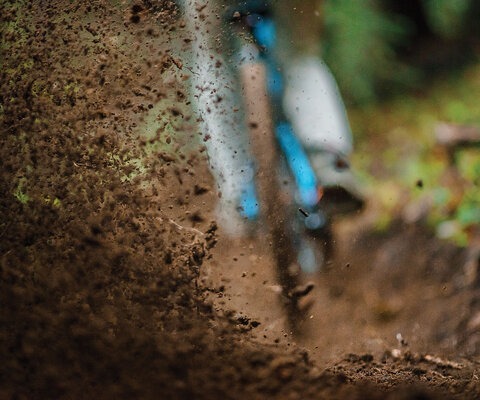 The Thunderbolt BC is an XC bike that can pull double-duty as a trail rig when absolutely necessary, as it can survive, but it certainly becomes more timid when being pushed to its limits. 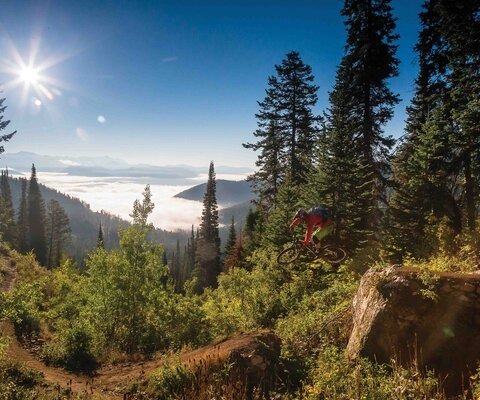 The bike is far more at home on those long days out while generally avoiding the steepest and rowdiest trails. The perfect rider for the Thunderbolt BC Edition is the person willing to sacrifice descending prowess for a light platform from which to conquer many-mile missions, encountering a little bit of every type of terrain. 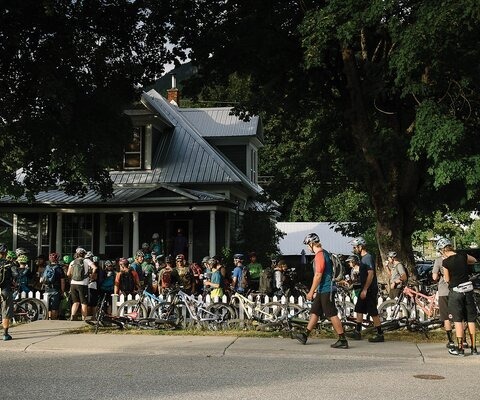 The bike is certainly worthy of the “BC Edition” moniker, but more so in the sense that reflects the big days and various terrain than the gnarly, chunder-full hucking that’s oh so prevalent in the area.